Maze tries to help Linda get her professional standing back, but also beats the crap out of Lucifer to get the truth out of him about his plan. Mom is running out of time. 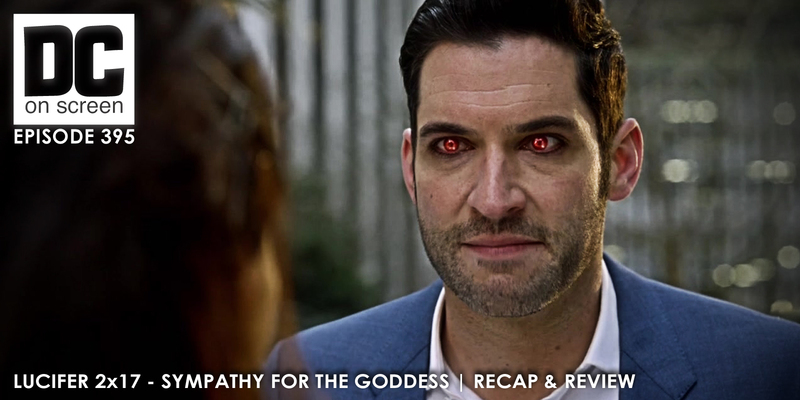 And all of Amenadiel’s jealousy over Lucifer being favored looks like it’s misplaced since the necklace he wears appears to be the final piece of Azrael’s sword.